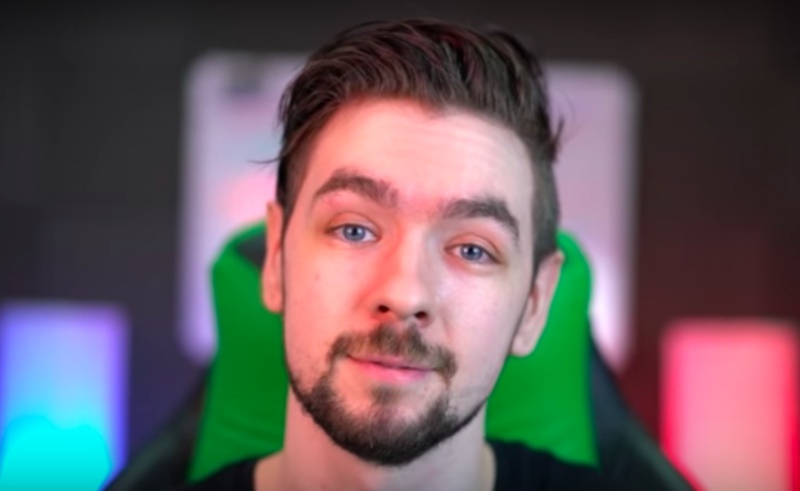 By posting a video every day for the past five years (and almost never taking a day off along the way), Irish gamer Seán McLoughlin — who the internet masses know as Jacksepticeye — has become one of YouTube’s top creators. On his channel, where he shares gameplay footage from titles like Garry’s Mod, Subnautica, and Grand Theft Auto V, McLoughlin has received close to ten billion views while attracting nearly 20 million subscribers. But the high-intensity grind that has allowed McLoughlin to post more than 3,800 YouTube videos has also taken a toll on his wellbeing. In a recent video, the creator announced his plan to take a short break from his channel while he travels to Los Angeles and clears his head for a few days. While he’s in LA, McLoughlin plans to hang out and collaborate with some of his friends while also trying out acting and voice lessons. Once he’s settled in there, he will return to making videos. By his own admission, it won’t be long before his fans can enjoy his energetic gameplay once again.